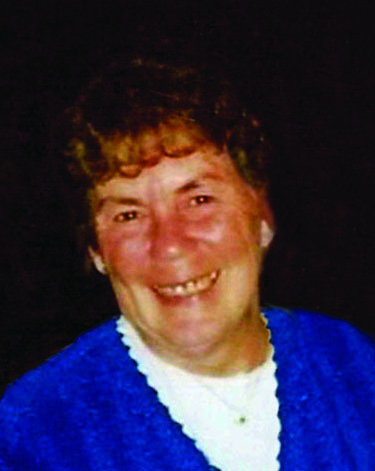 Janice Ann Bauer, 83 of Indian River, passed away Tuesday, February12, 2019 at home. Born in Flint on May 20, 1935, Janice was the daughter of William and Lucy (Park) Winn. She was a graduate of Flint Northern High School. Jan worked in data processing at General Motors and later at EDS. She also owned a golf course with her first husband in Durand. Jan was an avid golfer and bowler and she enjoyed visits to the casinos. She loved flower gardening and birds, especially Hummingbirds. On July 2, 1982 Jan married Jerry W. Bauer. They lived in Lake Fenton from 1982-2000 when they moved to Indian River. After retiring, Jan and Jerry began spending winters in Lake Havasu City, AZ for many years. They enjoyed traveling together throughout the United States including Hawaii and to Mexico and Aruba. In addition to her husband Jerry, Jan is survived by her children, Jeff (Linda) Volker of Grand Blanc, Kathy (Pat) Boudro of Durand, Pam (Steven) Craft of Lake Orion; Debbie (Kirby) Blankenship of Davison, Pamela Bauer of Pensacola, FL and Amy Ford of Birmingham, AL; thirteen grandchildren and three grandchildren; and her special caregivers, Jennifer Morse, Sandy Ashton, Bobbie Keylor and Cara Holcomb. She was preceded in death by her parents; a brother, Eldon Winn; a son, Daniel Bauer and a grandson, Daniel.